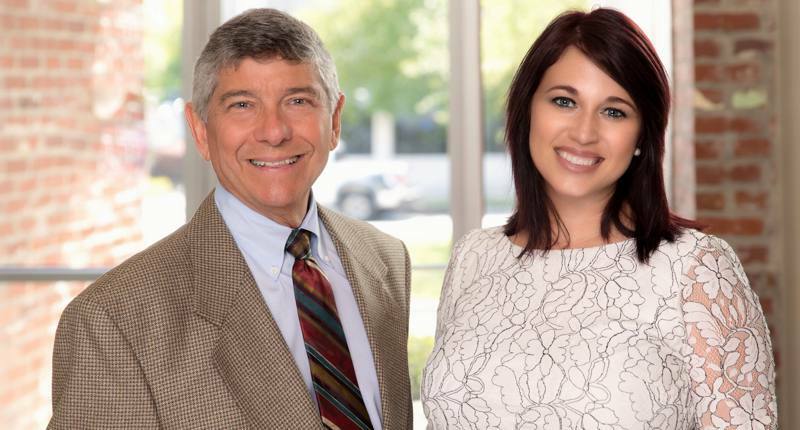 Kermit Duhon and Maegan Sonnier with Travel Machine are the recipients of the 2018 Leaders In Philanthropy Corporate Award. Travel Machine is a 40-year-old Acadiana business that continues to make a difference year after year. Under the leadership of Kermit and Maegan, it has helped hundreds of charitable organizations, fundraisers, and events by donating their time, financial resources, and cruise giveaways. In 1978, Kermit started Travel Machine with a vision to bring local celebrations to different destinations. Over the years, Travel Machine has grown into a full-service travel agency covering air, land, and sea travel. Under the leadership of Kermit, the former CEO, the company sponsored numerous children's sports teams and donated travel services to countless benefit events for local non-profits, schools and individuals in need. “When I started my business, I wanted to be more than just a cash register in the community,” said Kermit. “You know, God blessed us with this gift, so it’s up to us to say how can we help." In 2013, Maegan purchased the business and was named CEO. She has continued the tradition of supporting charitable organizations in the community. A list of Travel Machine’s charitable causes include Affiliated Blind of Louisiana, Lafayette Education Foundation Teacher of the Year, Muscular Dystrophy's Association Annual Disney Trip Giveaway, United Blood Services, Lourdes Annual Blood Drive, UBS Blood Drive, St. Mary Parish Foundation, Rotary Club South, Shalom Temple Annual Raffle, Hospice of Acadiana, Lafayette Teacher School Supplies, Wounded Warrior Raffle, St. Martin Teacher of the Year, Impact Acadiana and the David Trosclair Memorial Scholarships in Kinesiology, as well as various other UL Lafayette causes, and many more. In its commitment to the community and its support of local businesses, Travel Machine is also a huge promoter of "Buy Local" and each year is the trip sponsor for the "Eat Lafayette" campaign. You can learn more about Travel Machine online at www.travelmachine.net.